Humpty Sharma Ki Dulhaniya has a sporting promotional event. Bollywood sweethearts Alia Bhatt and Varun Dhawan are the busiest duo in tinsel town, the two have been on a promotional tour for their upcoming film ‘Humpty Sharma Ki Dulhaniya’. 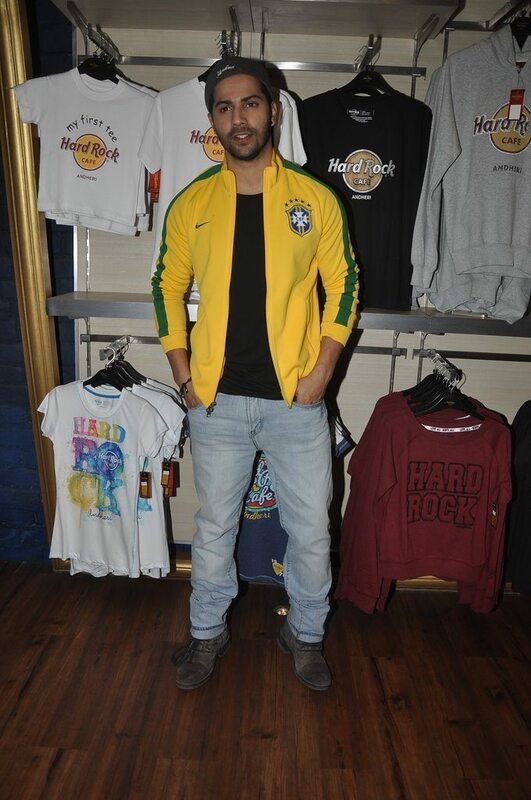 The actors attended the Sony Six FIFA promotional event held at Hardrock café in Mumbai on July 2, 2014. 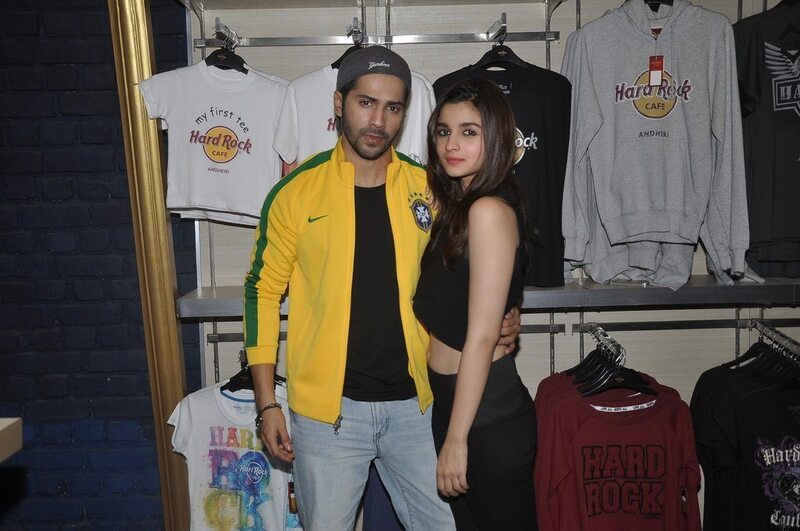 Varun donned the football colors of black and yellow, while Alia was dressed to kill in smoking black outfit. 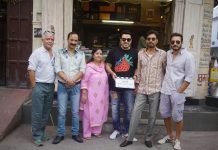 The actors are extremely busy promoting their upcoming movie ‘Humpty Sharma Ki Dulhaniya’ which is all set to hit the theaters on July 11, 2014. The movie revolves around the story of Kavya Pratap Singh (Alia) who plays the love interest of the character Humty Sharma played by Varun Dhawan. The actors recently revealed the unplugged version of the film’s track – ‘Samjhawan’ – which has been sung by Alia herself.